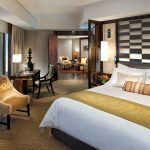 Resort Fee: $39 Per Night: Resort fee includes: internet access for up to five devices, Fitness & Wellness Center Access (2 passes daily), morning coffee or tea (6-8am) and unlimited in-room local and toll-free calls. 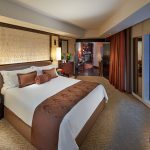 Resort fee includes: internet access for up to five devices, Fitness & Wellness Center Access (2 passes daily), morning coffee or tea (6-8am) and unlimited in-room local and toll-free calls. 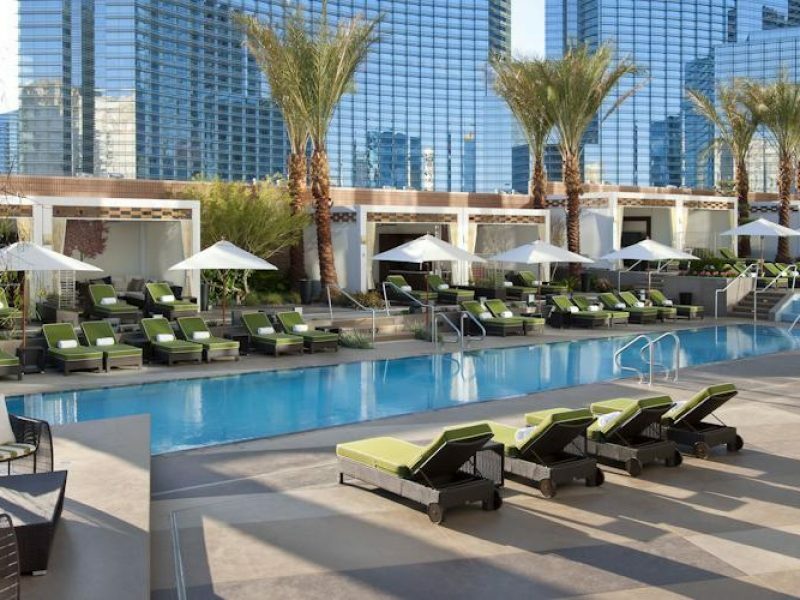 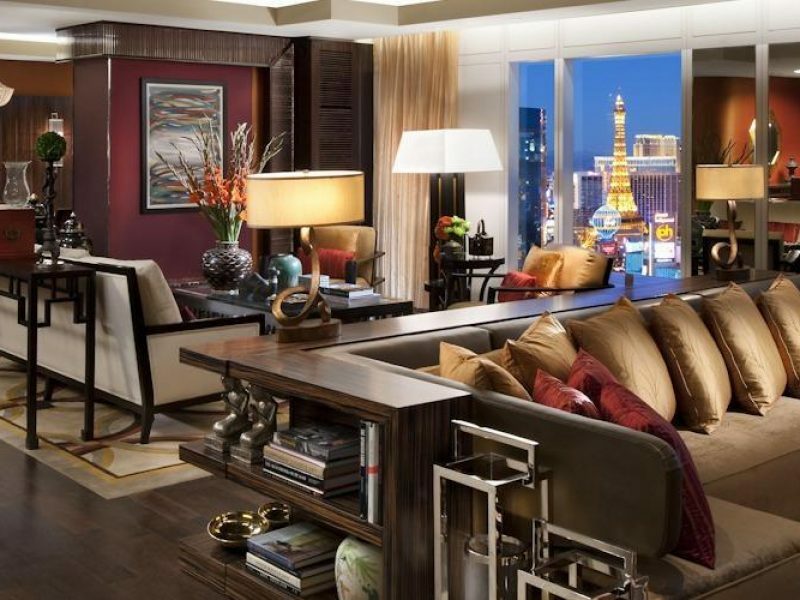 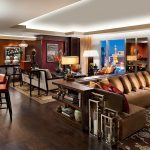 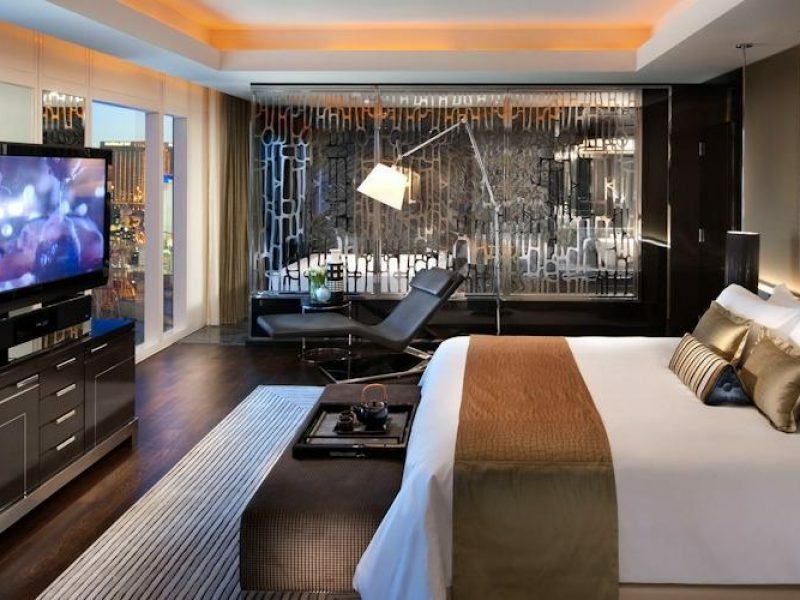 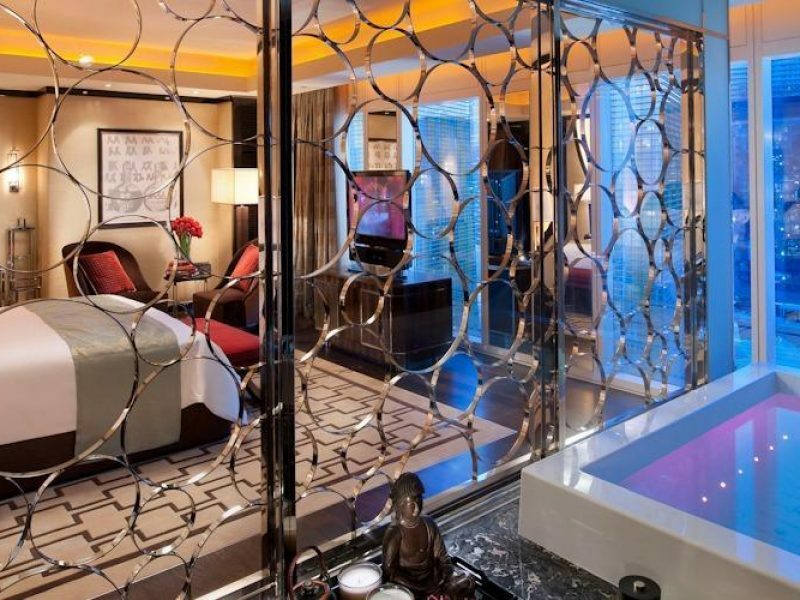 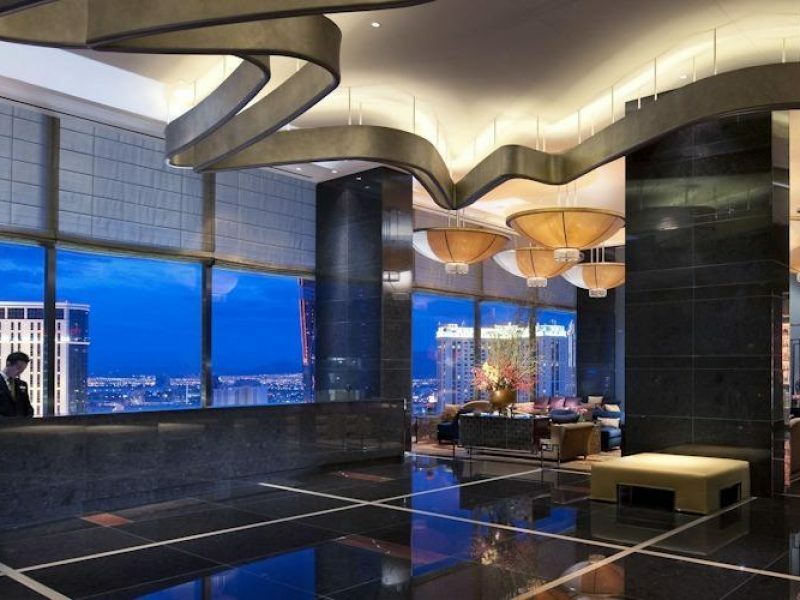 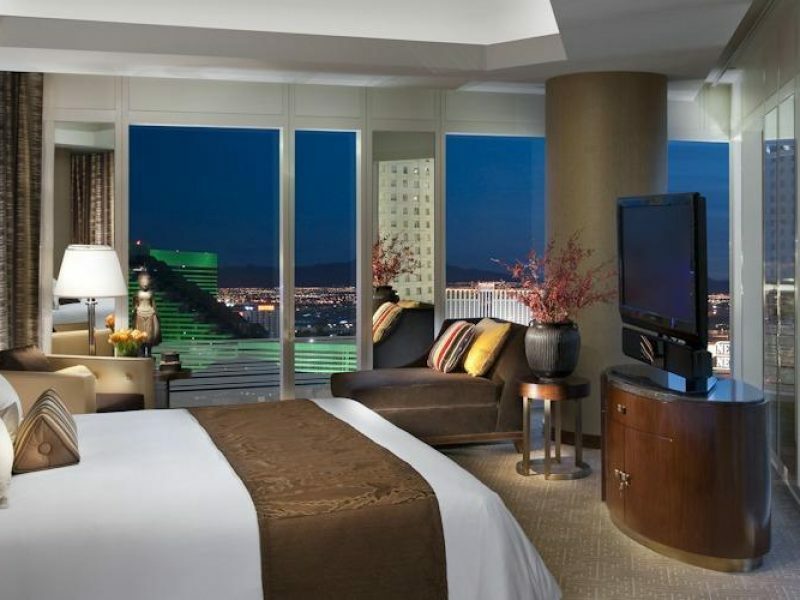 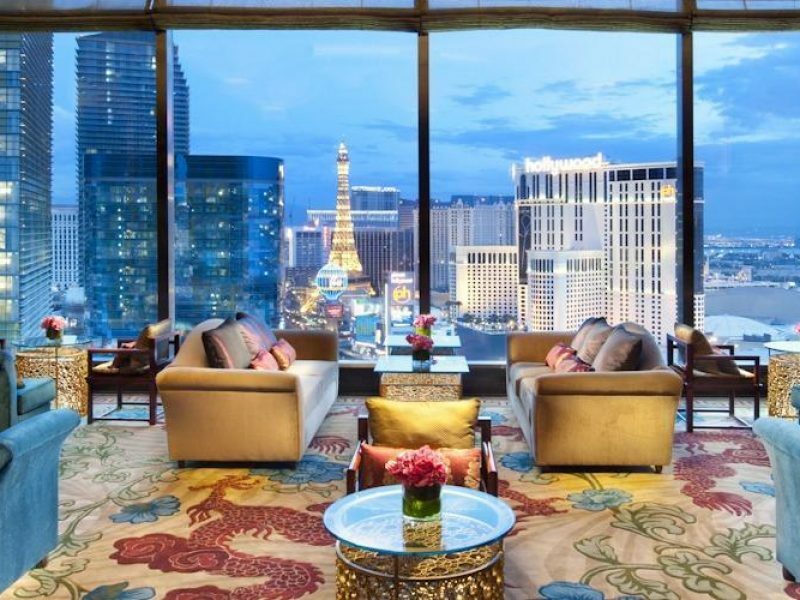 The Waldorf Astoria Las Vegas experience begins with breathtaking views of the vibrant Las Vegas Strip from the “Sky Lobby” on the 23rd floor. 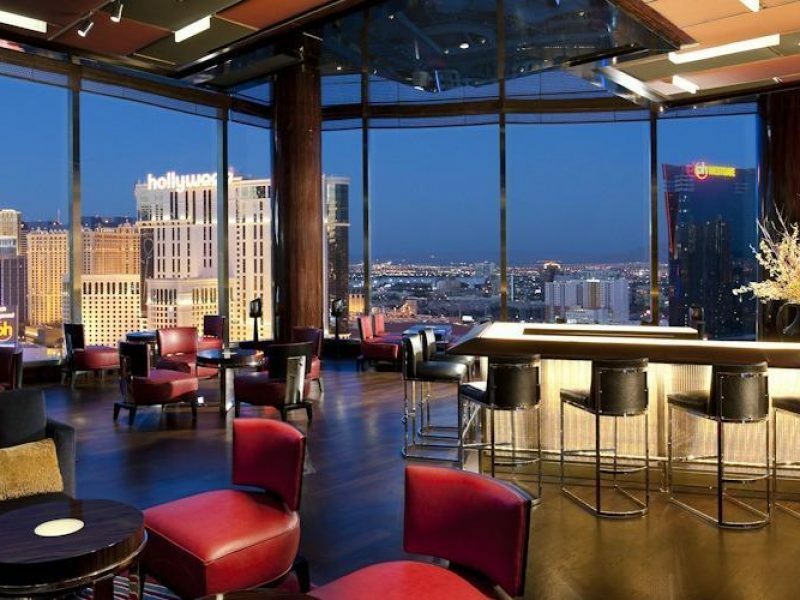 This Las Vegas Boulevard hotel offers a unique atmosphere unlike any other in the city. 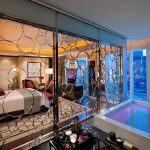 With an award-winning spa, relaxing pool area, and unparalleled dining, the Waldorf Astoria Las Vegas is the pinnacle of luxury.